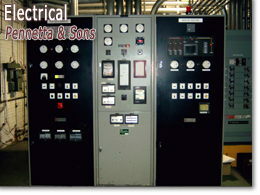 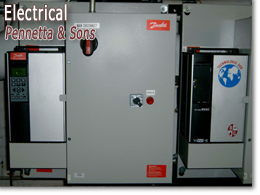 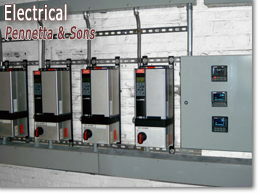 Mechanical Contractors serving the New Jersey area for over thirty years. 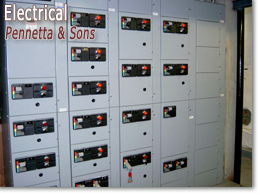 However big or small the electrical job, we can do it all from start to finish! 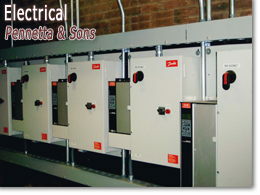 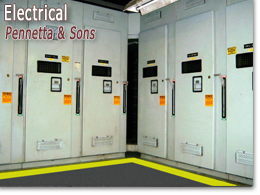 We have the expertise to handle anything from low voltage to 5 Kv.